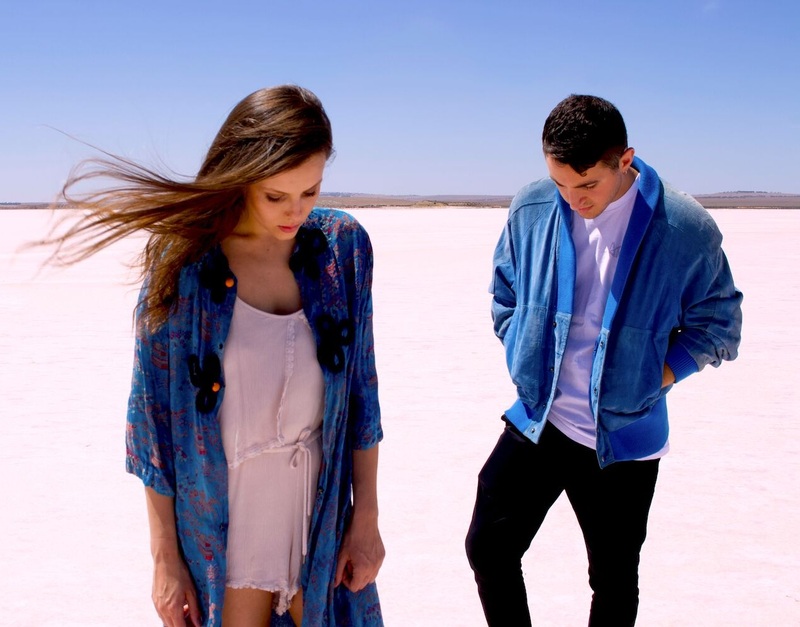 Hailing from Adelaide, Australia, pop-rap duo China Roses, comprised of rapper/vocalist Jessica Fisher and producer Pietro Filippone, have today dropped their brand new single called "Piedaterres", an uplifting and silky smooth electronic pop gem inspired by love and appreciation for those in your life who believe in the artistry you’re creating. "It's ['Piedaterres'] written around the theme of surrounding yourself with people that believe in you, and encourage you to fulfil your potential. It also mentions reacting to success in a humble manner and taking the time to appreciate those who helped you get to where you are"
Listen to "Piedaterres" along with their previous offering, "Spiritual", below and stay tuned for more new music from China Roses in the coming months as this is just the first in a series of new release the pair have planned for 2018. "Piedaterres" is available now on iTunes.